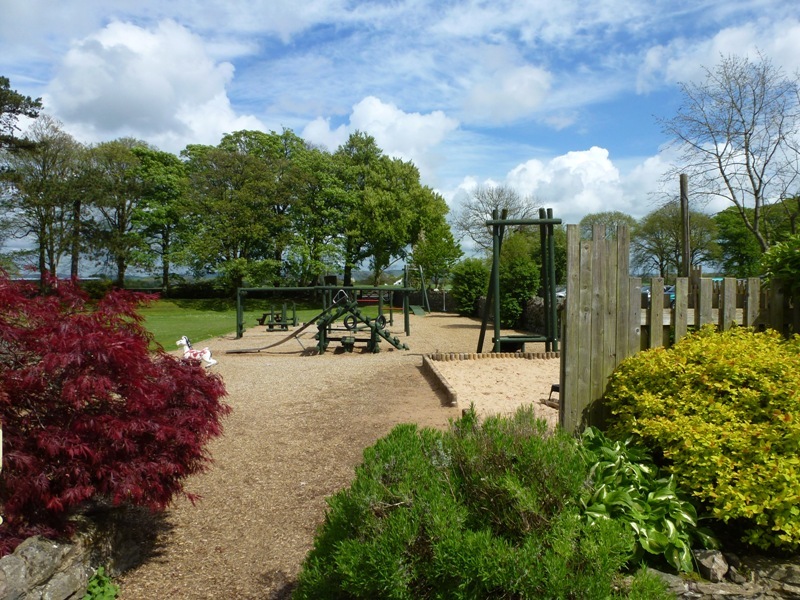 Our AA 5 Pennant caravan park is situated on the beautiful Furness peninsular, in Cumbria and on the edge of The Lake District. 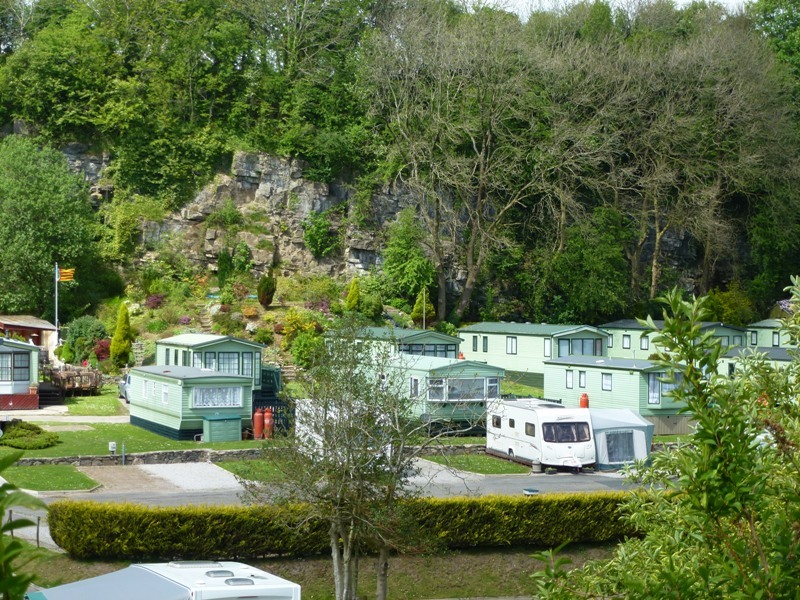 Set on a 10 acre site within an extensively landscaped former quarry, our caravan park offers a peaceful place to stay. 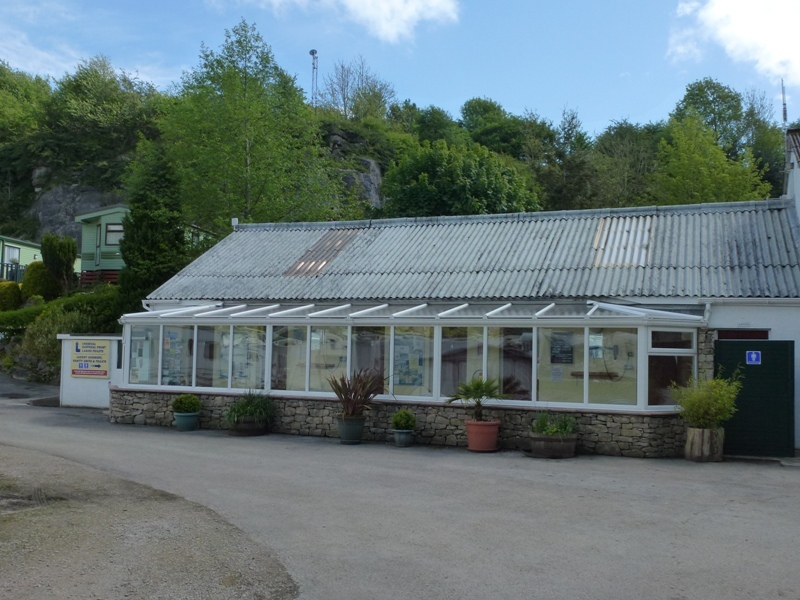 In addition we are in a superb location from which to take advantage of the numerous day trips, walks and attractions that the Lake District has to offer. Within walking distance of the Park is the picturesque market town of Ulverston where you will find many specialist shops, cosy pubs and restaurants. A swimming pool/leisure complex, and an 18 hole golf course are also close by. 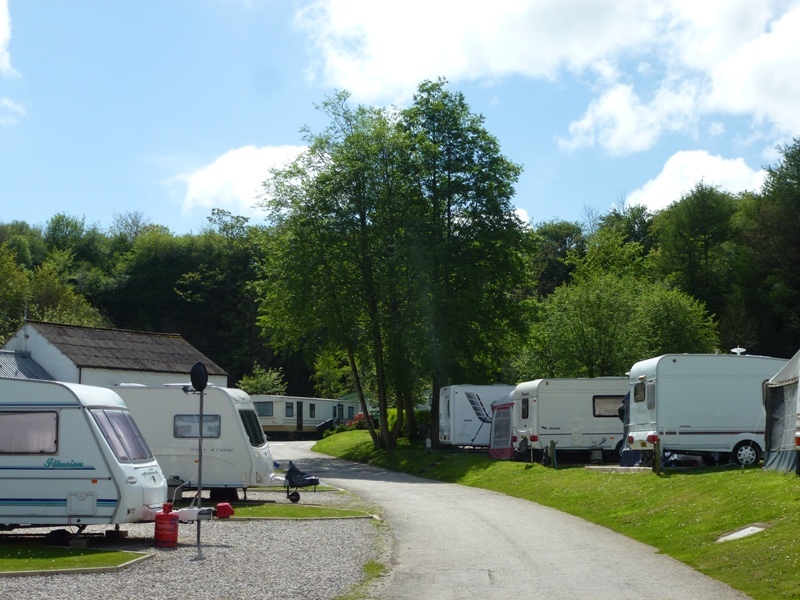 Whether visiting us in a touring caravan or motorhome or staying in your privately owned static caravan our site offers all of the facilities that you could need during your stay, facilities include: Launderette. Pot Wash, Pond, Dog Exercise Area, WI-FI (available at an additional cost). As well as modern Shower Blocks with underfloor heating, a Play Park, well stocked Accessories Shop, Awning Showroom and Service Centre. Bardsea Leisure is suited to new and experienced tourers alike, with our staff’s extensive knowledge base together with their commitment to excellent customer service we have everything in place to ensure that your stay with us is a happy one.